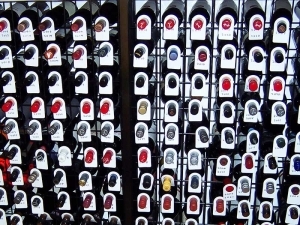 Wine Cellar - Bottle Neck Tags make it easy to find the bottle you want without disturbing the other wines. They come in packs of 200 tags. Lesser quantities can be purchased. 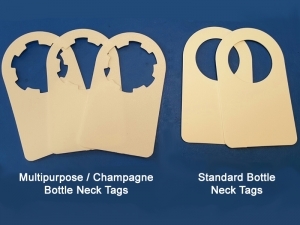 Wine Bottle Neck Tags are a great addition to your cellar. 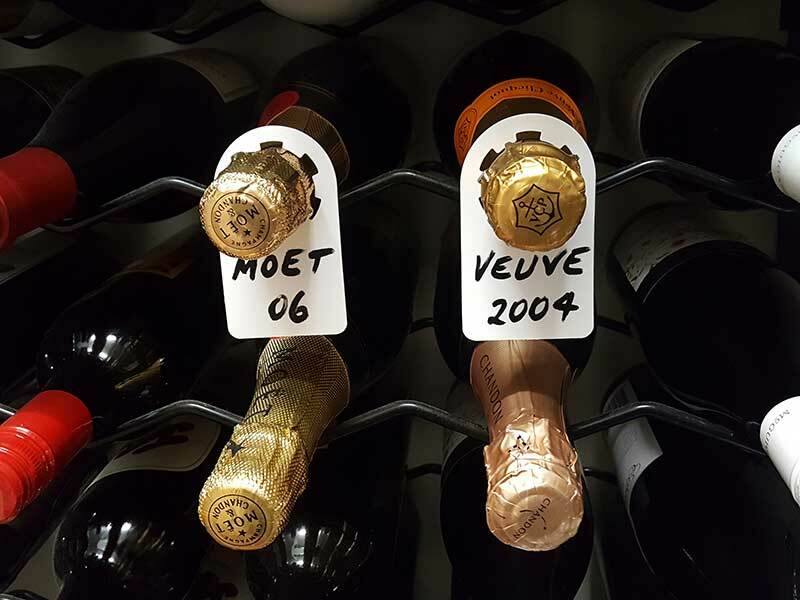 How often have you visited your cellar and pulled out many, many bottles before finding the one you want. 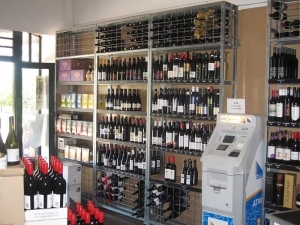 Allow you to choose the bottle you want to drink without disturbing any other wine (and sediment that may be present). Allow you to record tasting notes for your wines and even to keep a history of the wines you have collected. 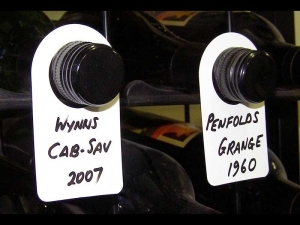 Allow you to differentiate wines that are ready to drink from those that are still aging. Allow you to identify wines that need to be consumed soon – hopefully eliminating wastage of wines that pass their “use by” date. Do away with hide & seek - find the exact wine and year you're looking for at a glance. 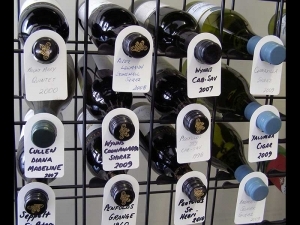 You can use them over and over again (depending on what you write on them with) – or record your tasting notes on them and file them away like a business card for future reference. 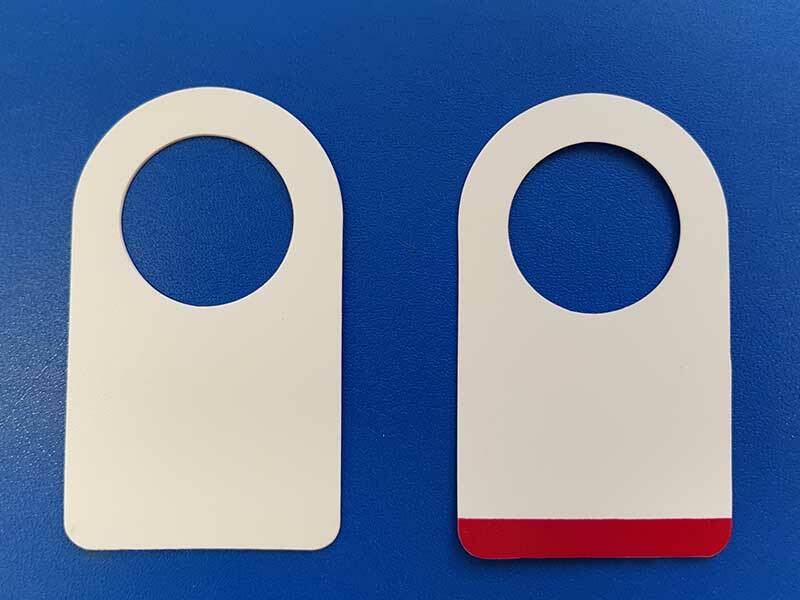 Tags are usually shipped in Australia Post Satchels.